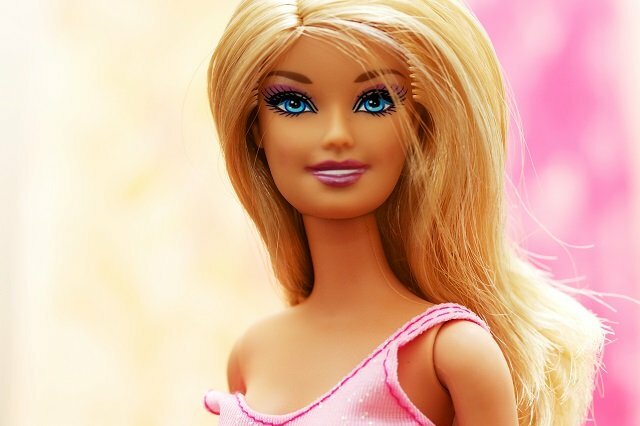 What Would Barbie Look Like in Real Life? If a woman existed with Barbie proportions, what would she look like compared to a normal woman with average body proportions? Using average body proportions, a model of a normal 19 year old woman was created. Then, a woman was brought to life using Barbie proportions. The body measurements for the 19 year old woman come from CDC.gov.. Yes, Barbie is just a toy. At the same time, it's a toy which young girls play with and want to be like. If we assume that Barbie is 19 years old, shouldn't girls have access to toys which resemble realistic proportions?